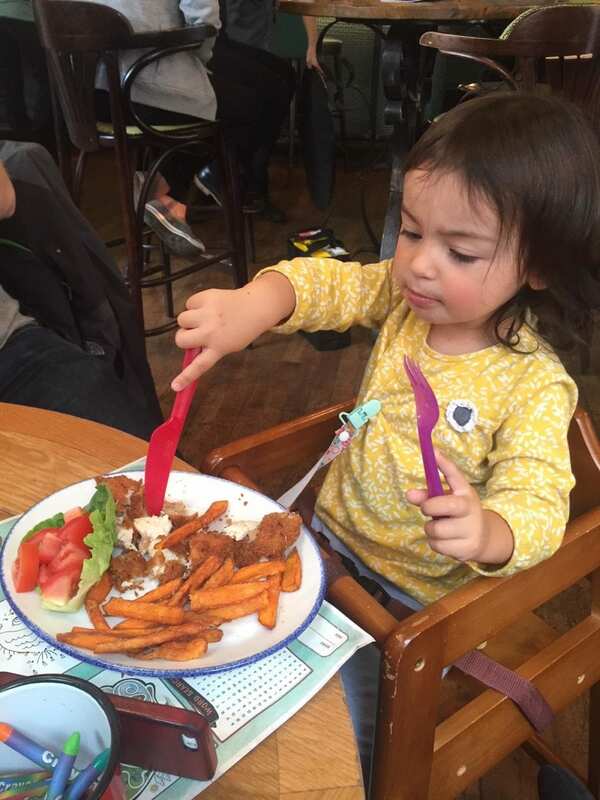 Are you looking for a family friendly restaurant in the Harrogate town centre? 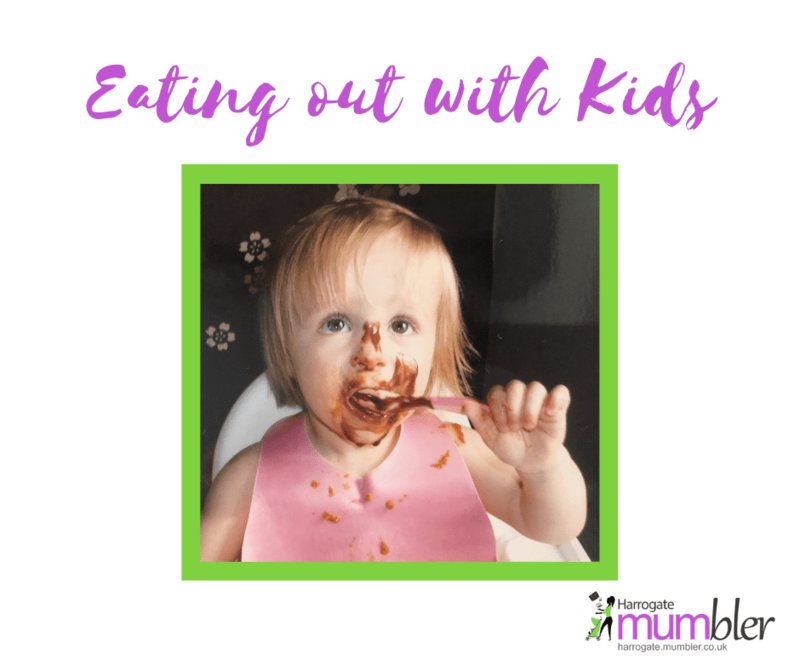 Do you need to eat out with a toddler somewhere that understands that you’ll need a highchair and that something might (ok probably will) get spilled? At Harrogate Mumbler we are always looking to ‘spread the word’ if we find out about any little gems, so if you know of a pub, restaurant or café that should be included in this listing then please contact us here. For great burgers, pizzas and other mouthwatering meals, along with fine wines, real ales and more. Click the “More info about Burgers & More” button below to read our full Harrogate Mumbler Review of Burgers & More. Gino D’Acampo has a large Italian restaurant on Parliament Street Harrogate, North Yorkshire. 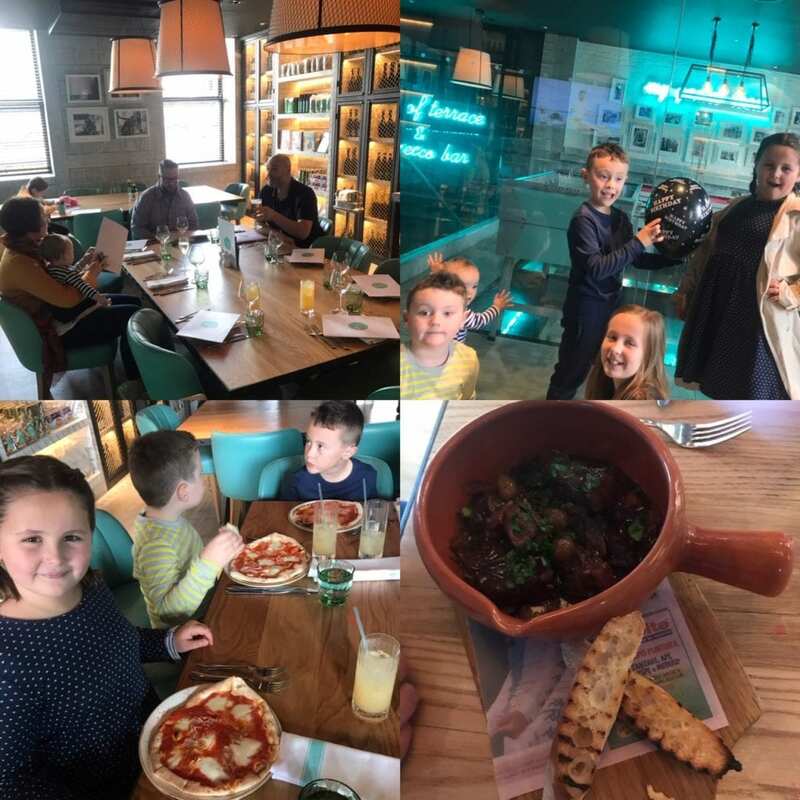 Like many italian restaurants it is completely family friendly and they have got a private dining room on the 1st floor which you can pre-book. There is also a complimentary Games Room & Photo Booth. Kids can create their own 🍕 and of course there’s Prosecco for the grown-ups! Harrogate Mumbler reviewed the restaurant in December 2018 and you can read the review by clicking on the “More info about” button below. Step back into Havana’s heyday for Latin-inspired cocktails and freshly prepared tapas. For rum-lovers, a real fiesta. Come together, and turn every day into a celebración. It’s a night out, but not as you know it. As well as being a great café during the day serving delicious ciabattas, coffee and cakes, Marconi turns into a pizzeria each night serving authentic Italian dishes at very reasonable prices. 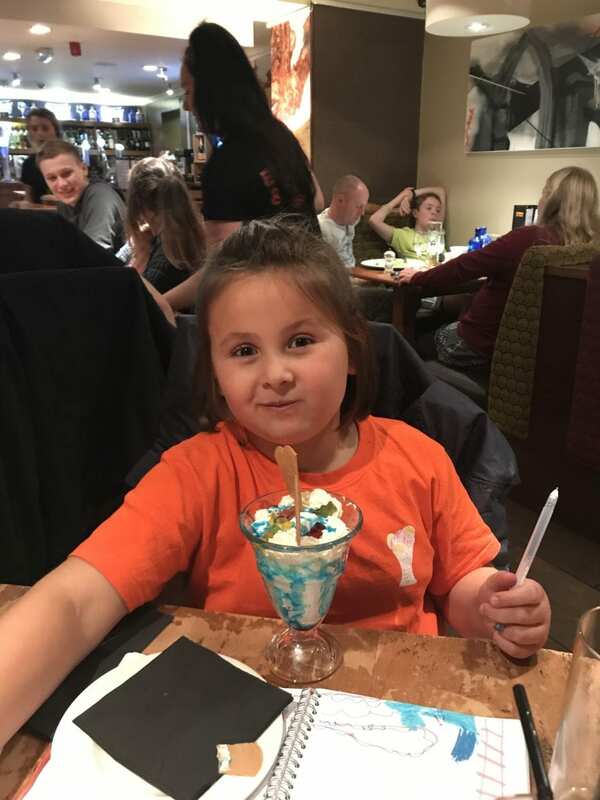 The children’s menu is fantastic value for money and includes dough sticks, pizza/pasta, a scoop of ice cream and a glass of juice. Don’t be put off by the basement access to Caffe Marconi, this is a really family-friendly place and the staff will always help you with buggies. There are plenty of high chairs and changing facilities too. For an elegant and relaxed restaurant in Harrogate, Bistrot Pierre provides the best in French cuisine. 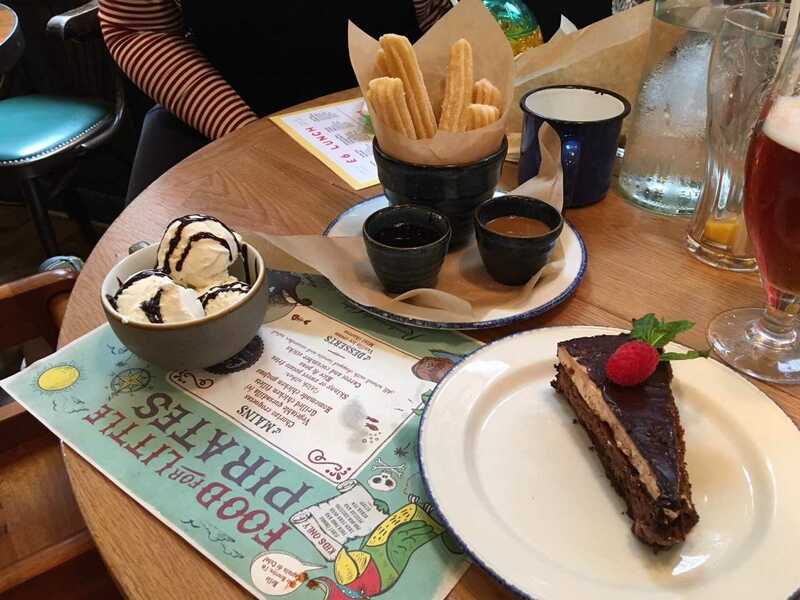 Le Bistrot Pierre in Harrogate town centre have a children’s menu and accompanying activity pack. Mykonos Bar & Grill is a Greek restaurant fully based on an authentic Greek cuisine, feel and atmosphere in the centre of Harrogate. At Mykonos Bar & Grill we offer fresh and homemade dishes from scratch on daily basis also suitable for vegetarians and gluten intolerant people. 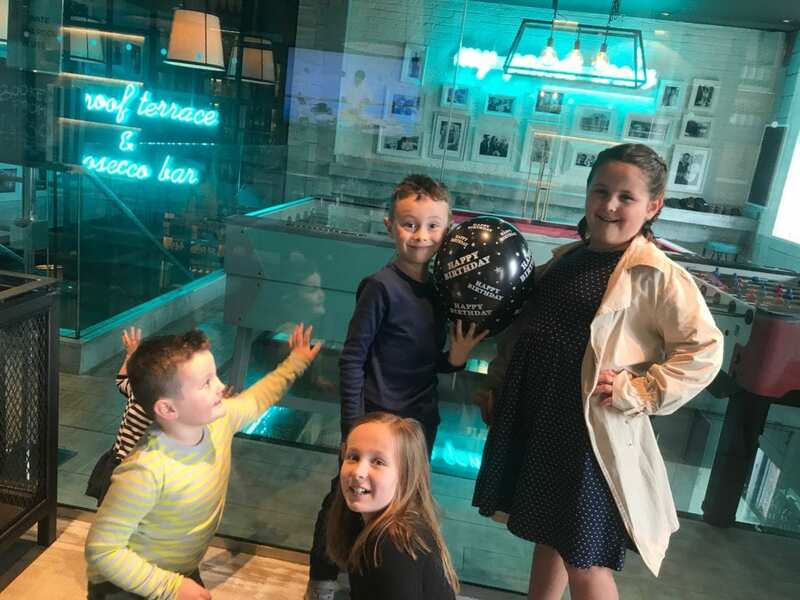 Pizza Express offer a Piccolo menu for kids which includes their famous dough balls! An epicureans dream is how our Chinese restaurant has been described by one food magazine. Everything from the hand painted wash bowls in the toilets to the imported finest quality furniture has be meticulously hand picked to make The Royal Baths the very best restaurant it can be. We have spent in excess of 1.5 million pounds on the interior, maintaining the styles of the famous baths. Our chefs have come from the very best restaurants from around the world to bring you the delights of the East. We serve traditional food as well as cuisine you may not have seen before. The Royal Baths will astound both your eyes and your taste buds. The Slug & Lettuce is in the heart of the picturesque Montpellier quarter of Harrogate on Montpellier Hill, just a few minutes walk from The International Centre. Overlooking the 200 acres of open grass land known locally as The Stray this is the ideal place to enjoy a cappuccino, a glass of fine wine, a beer from our extensive continental range or a local pint of hand-pulled ale. There is a children’s menu, great changing facilities and toys in the upstairs back room. They do amazing Pizza’s and owner Simon is a dad himself so he knows the score! You’ll find our Harrogate restaurant in a lovely spot on Cheltenham Parade, just a few minutes walk from the centre of town. It combines our award winning, authentic Thai cuisine with a beautiful interior. The restaurant has an intimate atmosphere, to enjoy the a la carte menu, plus the ever-popular Sunday Buffet, served 12-9pm. More than 100 delicious Japanese street food and sushi dishes at YO! – eat in, delivery or takeaway. Similar sort of target market as Pizza Express but the building is configured differently so there are a variety of smaller rooms rather than one big open space. 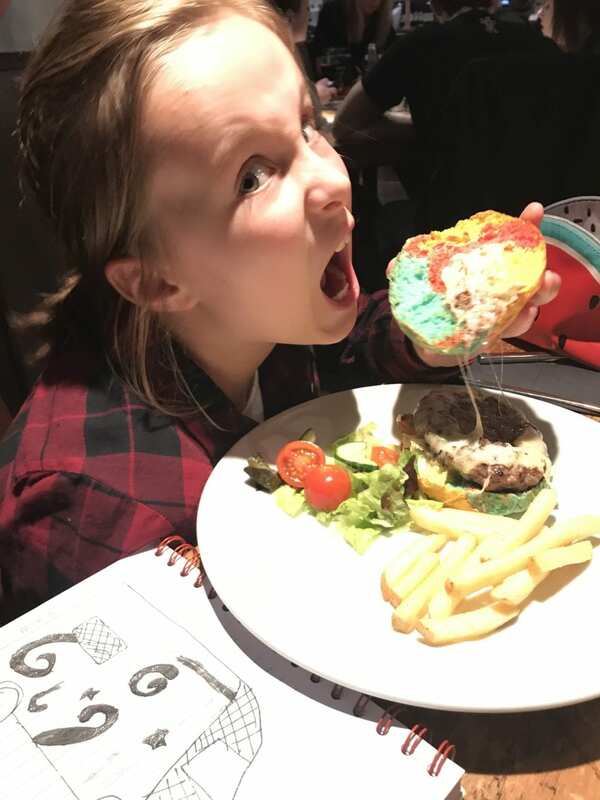 Families are made to feel very welcome here and there is a decent children’s menu for £6.95 including dough sticks, pizza or pasta and a desert. There is also a tiny kids menu for £3.